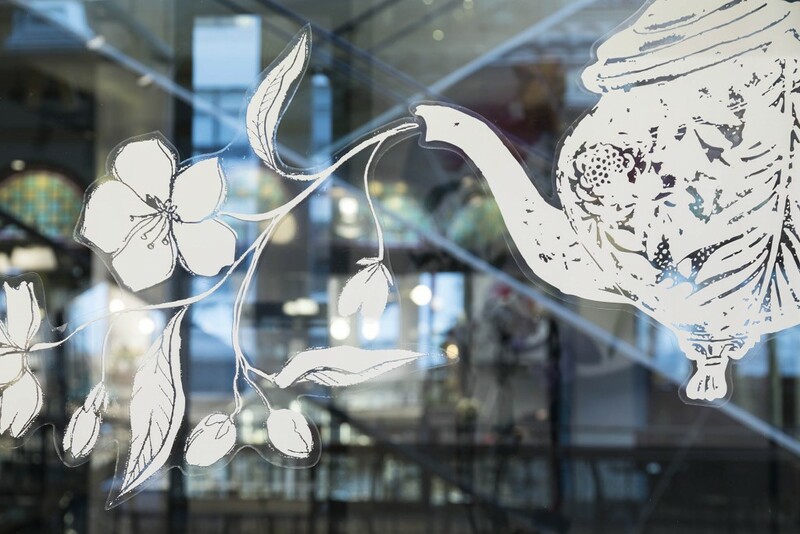 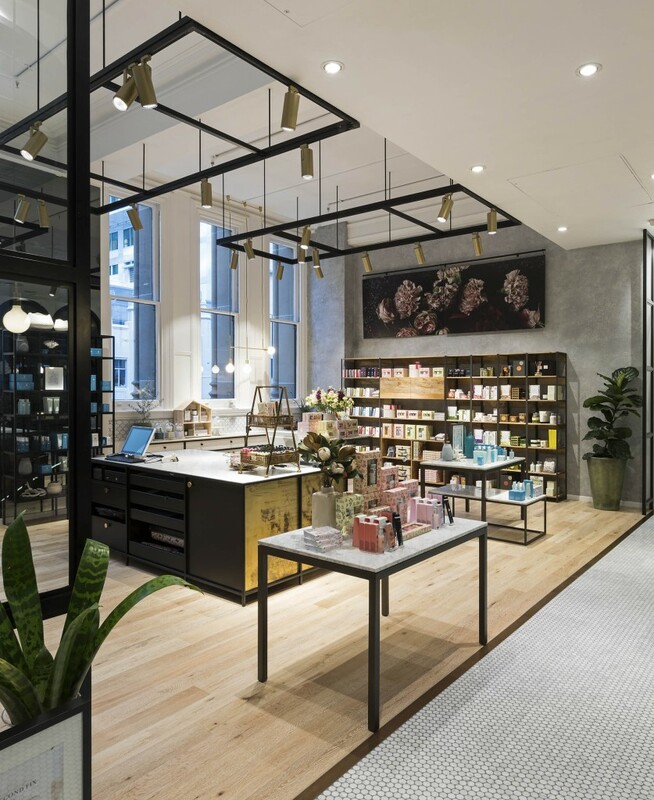 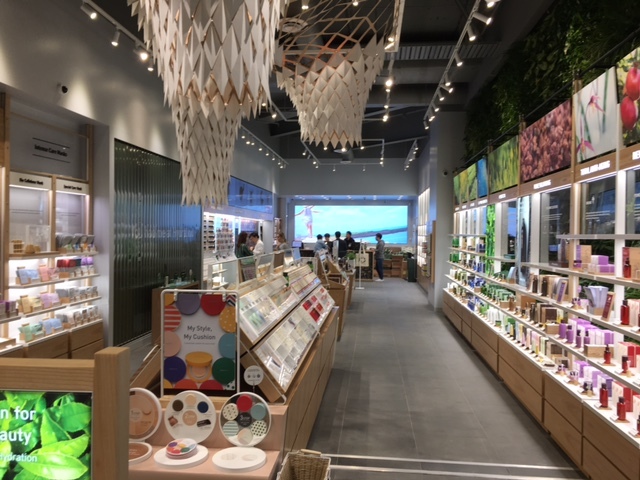 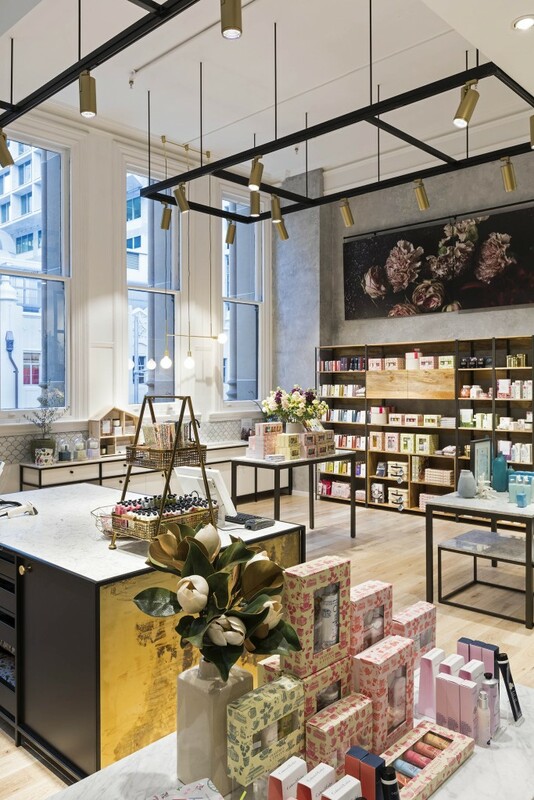 Crabtree & Evelyn’s latest flagship store is the embodiment of modern style and sophistication. 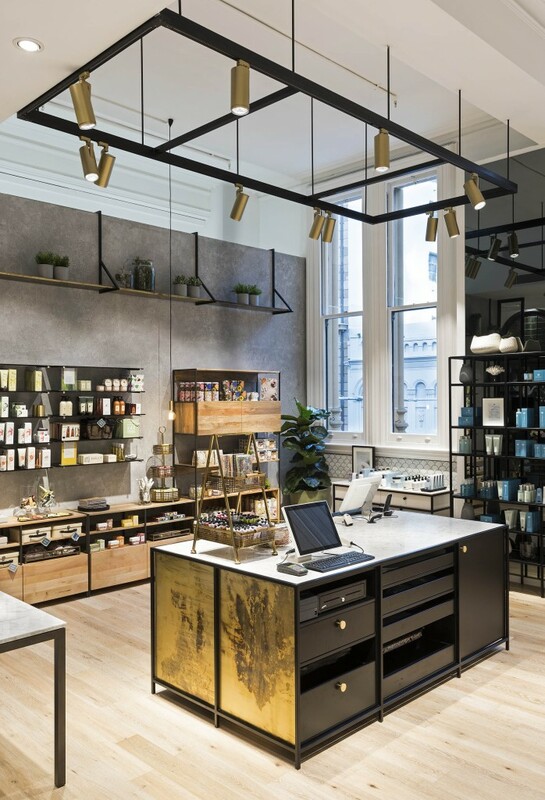 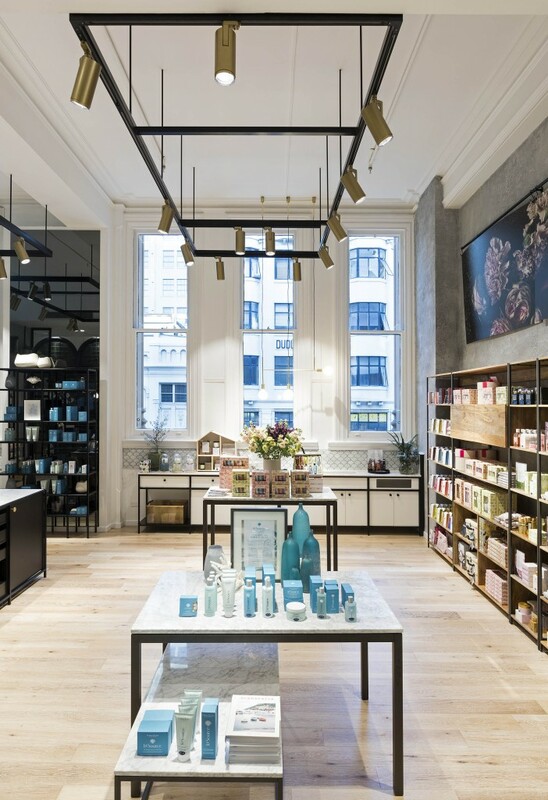 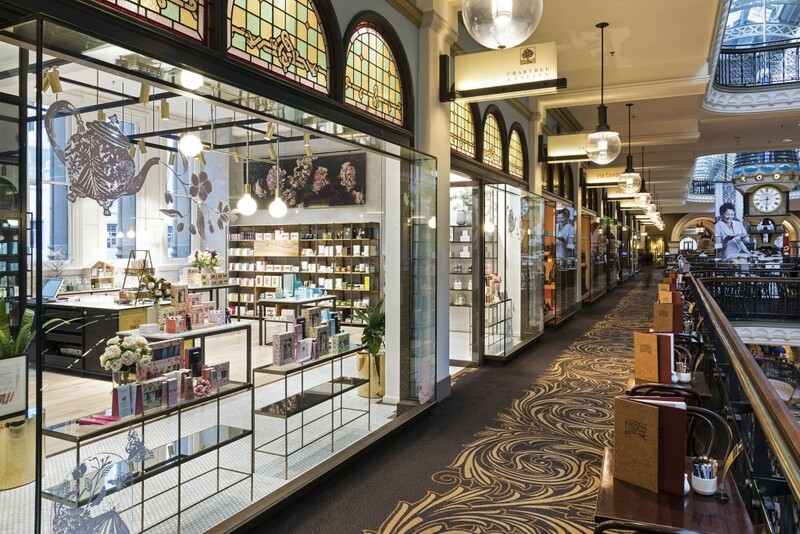 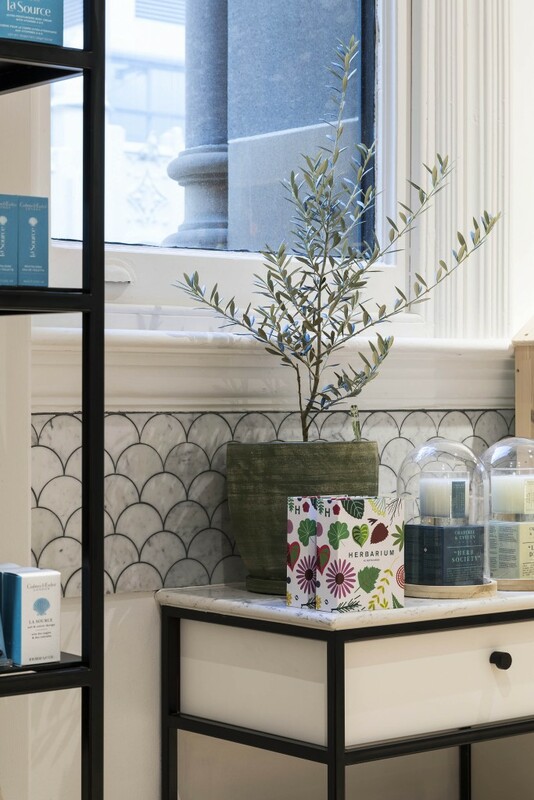 This refurbishment has incorporated the historic beauty of the Queen Victoria Building with modern luxury that you would expect from Crabtree & Evelyn. 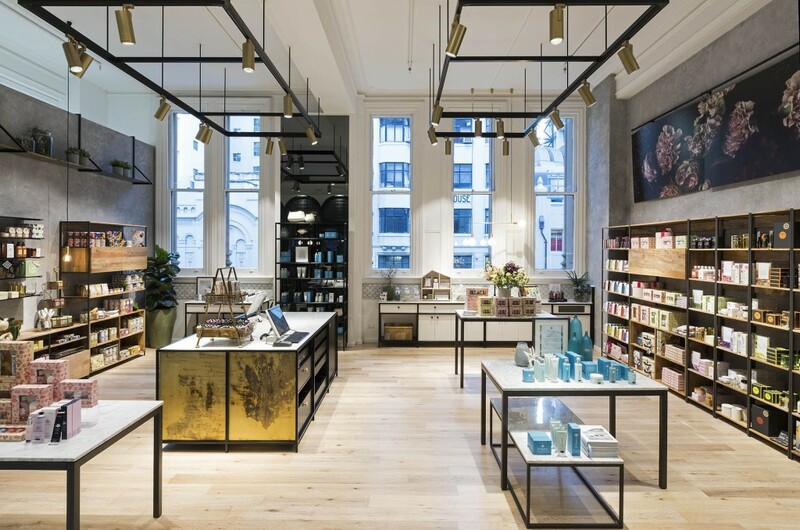 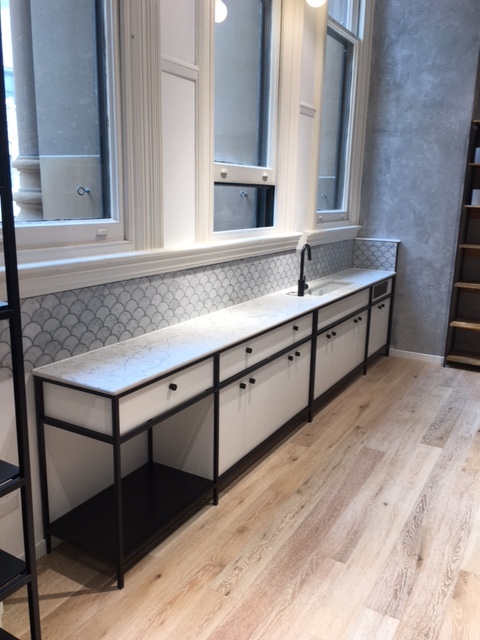 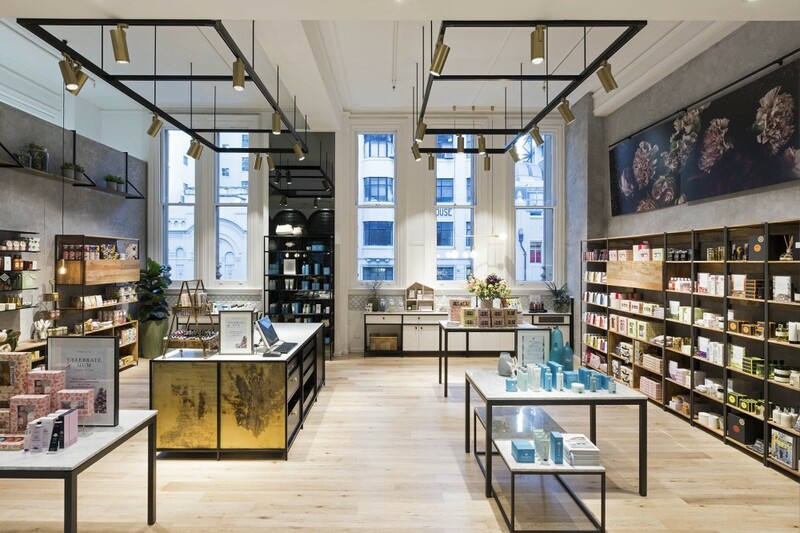 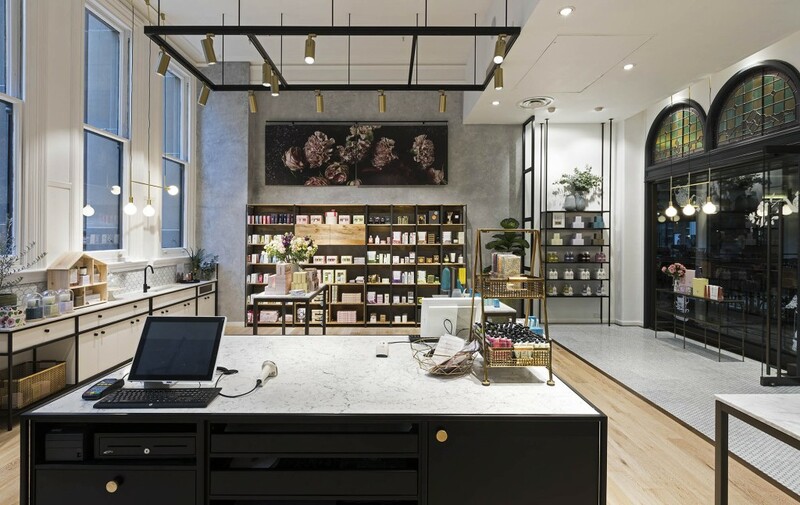 The store is absolutely luxurious featuring white Oak flooring, glazed panels, custom joinery with aged brass insert panels, wood and stone tops, mosaic marble tiles and bespoke grid lighting. 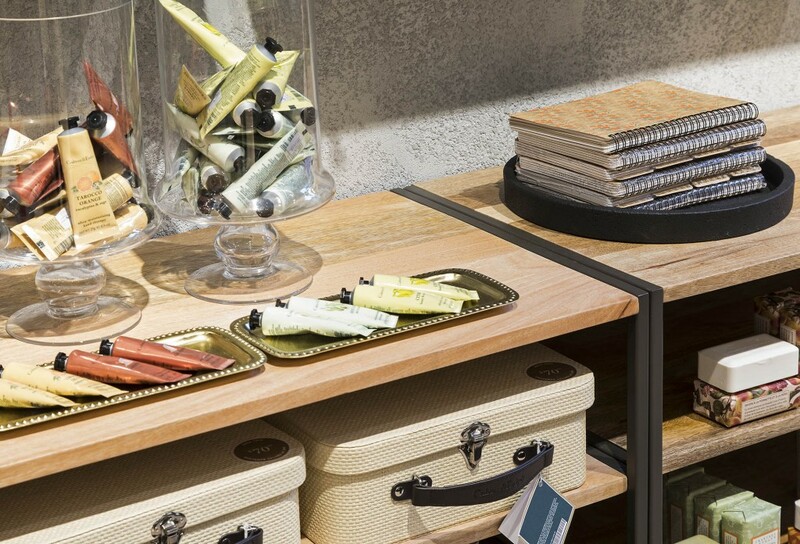 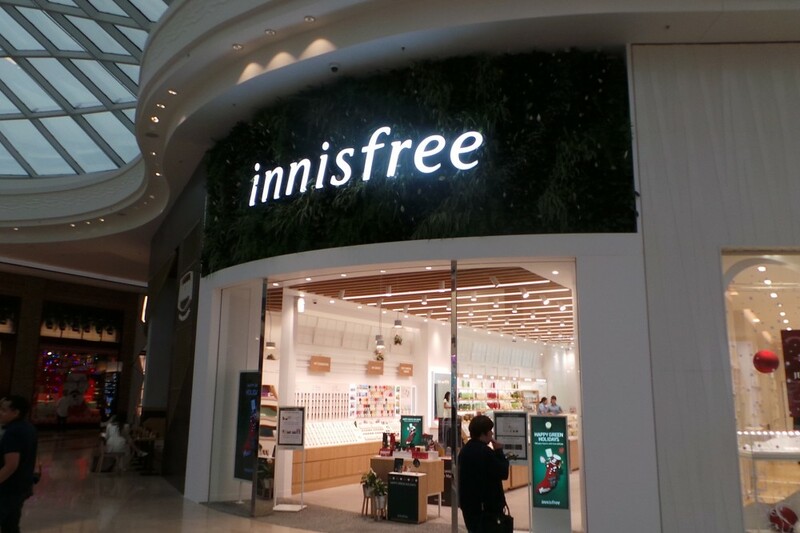 Customers will enjoy the luxury and intrigue of this great new store.